Fiberglass hull, oak rail, teak oar lock supports and transom braces. Comes with a custom built trailer and a canvas cover. Has a sealed void for positive flotation. She's a solid boat that I have used up to a 9.9 hp outboard motor on with no adverse affect. Fun to row too. 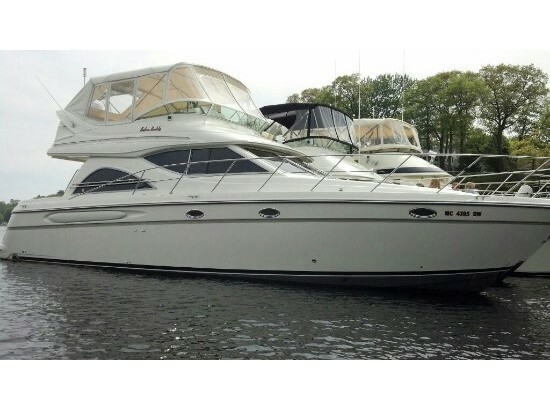 If you enjoy complements, you will love this boat. Free delivery within 200 mi. of Phoenix. 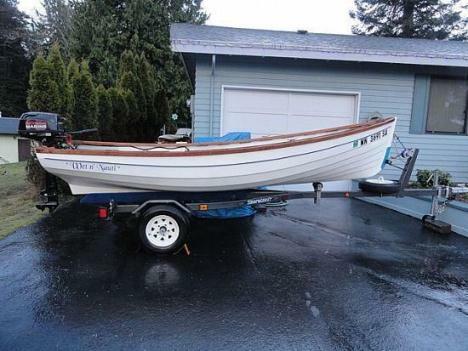 Please call boat owner Don at 425-478- two seven seven five. Boat is located in Port Angeles, Washington. 14' Whitehall, heavy duty hand laid fiberglass cuts through the water not like the lightweight versions. Flotation chambers make this boat unsinkable. This plumb bow is built for real sea conditions, rows incredibly well and glides through the water. Flotation chambers make this boat unsinkable. 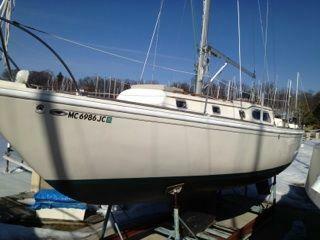 This is a high quality built boat with a wineglass transom, lapstrake hull and is a very stable boat. Herringbone teak seats fore & aft with a locking compartment center seat. Teak/mahogany accents & gunnels. 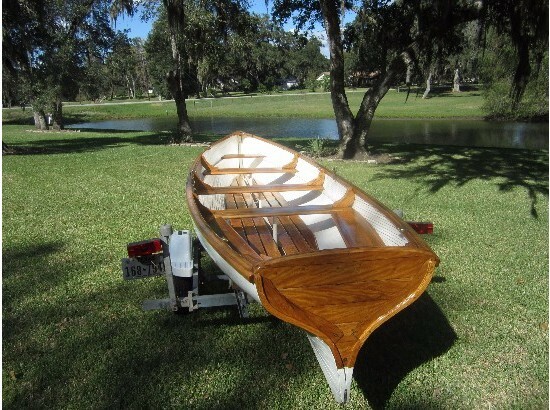 Sale includes 8'6" oars from Gull of New Zealand with custom blade guards, bronze oar locks, custom marine grade removable carpets. Fenders & lines included. Shoreland'r trailer has new LED lights, tires, bunks & 2 spare tires. Gel coat is in very good to excellent condition. Custom boat cover also included. Small car towable. 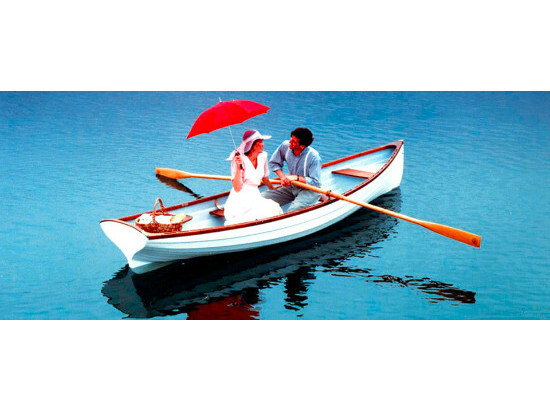 Includes a new Nissan 6HP long shaft outboard w/ 1 hr runtime. 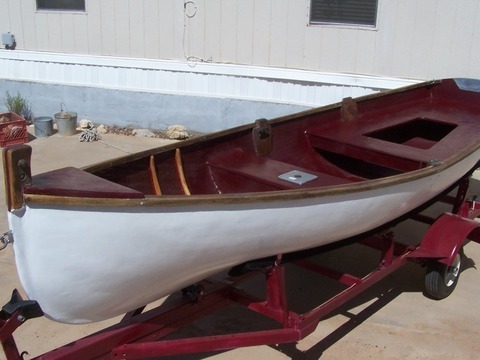 This boat is a great tender for a classic yacht, or a good crabber or small fishing boat. Have too many boats in the collection and this one needs a new home. 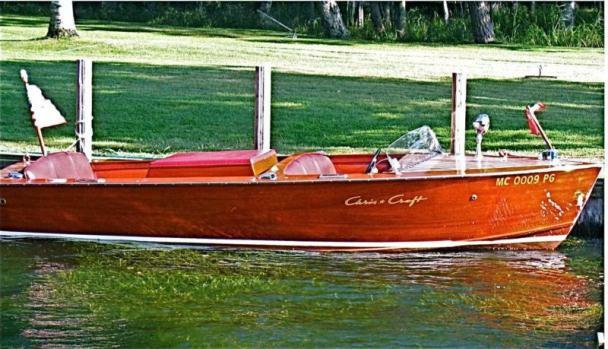 This is a show quality, pristine, meticulously maintained Chris Craft. Excellent bright work condition, wood/finish, and upholstery. Gauges are accurate and very good condition. This boat includes planked interior gunnels that have finish equal to the best. The exterior includes the "live" joints in the decking to maintain their integrity. The original engine KLC-67818 was replaced with the 283 Chrysler by Scott MacKerchner of Whitehall, MI prior to my purchase. The engine is a 12V. Takes approx 2-5 days for hull to swell. 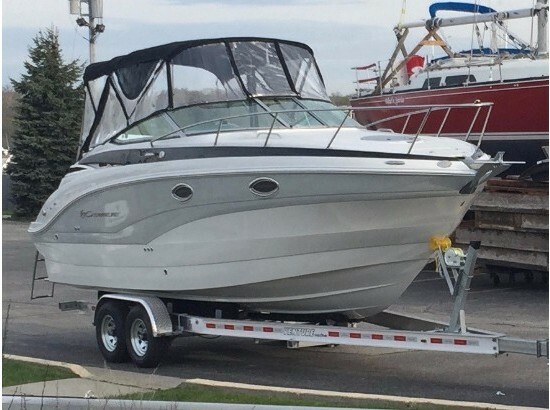 Boat does NOT leak Boat is stored on a custom trailer (Eagle Spirit 1995 w/surge brakes) in a garage. When in the water and not in use, the boat is hung out of the water in a boat house.